Shotgun, Texas didn’t come by its name accidentally. In this Wild West town, shootouts are commonplace. 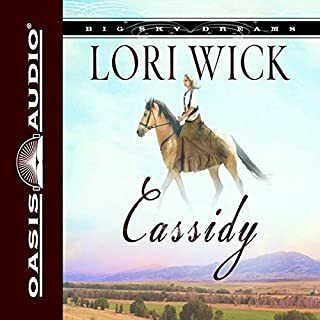 Trying to keep peace in this rough place is Liberty Drake, a sharpshooting female deputy who has no trouble holding her own—until she meets Slater Rawlings, a handsome ex-Texas Ranger. As their love grows, Slater wants Liberty as his wife. But he also wants her to give up her gun and badge. Caught between her heart and her job, Liberty asks God for guidance. All the emotions and struggles the young couple face are fully captured by Ed Sala’s dramatic narration. 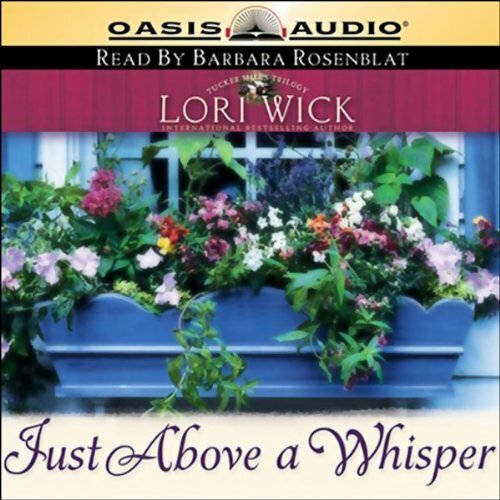 In 1990 best-selling author Lori Wick released her first book, A Place Called Home. 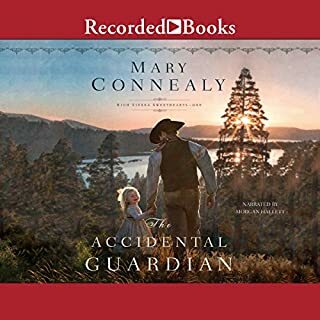 More than 35 titles and 6.3 million sold copies later, her body of work captivates millions of devoted readers with its charming characters, tender stories, humorous moments, and inspiring examples of faith. 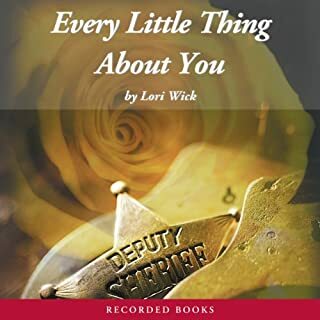 Lori Wick's 20-year milestone is celebrated with a gathering of poignant excerpts from many of her novels, including some of her most popular series. I simply loved it!! When will the last book in the trilogy be available? What made the experience of listening to Just Above a Whisper the most enjoyable? The story is one that makes me feel blessed whereas main character faces challenges of servitude with class and dignity. Great performance by reader. She makes the characters come to life. 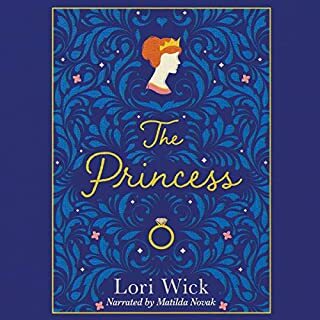 I’ve always been a fan of Lori Wick’s books! I really enjoyed the storyline! Can’t wait to read the next one in this series! 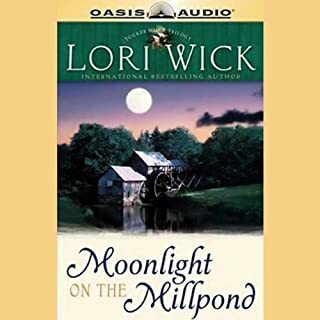 I have always loved Lori Wick books. I have always bought her books right when they came out. Her writing keeps you interested and wanting more. Way to much faith for me. 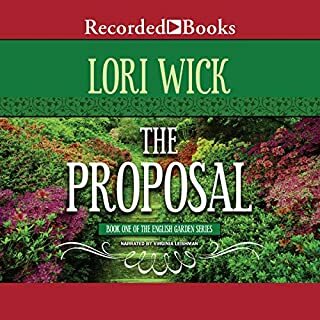 I listened for an hour and then deleted the book. I felt like I just returned from church where the pastor was reading a chapter of the bible with narration of how each character could be a better christian --yawn.